While some patients in our office prefer the osseous adjustment, which is the type of manipulation of the spinal column that creates lots of noise, other patients like the softer approach; for this type of patient we use instrumentation that feels like soft tapping rather than adjusting. There are patients who do not like manipulation or instrumentation, for this type of patients we usually use the joint positioning system that uses very little touch. 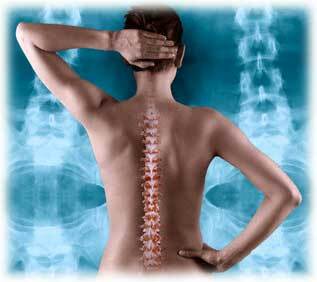 While the goal is always to remove the interference from the nervous system, the technique differs from patient to patient.The healing touch chiropractic or Osseous adjustment or manipulation of the spine is the most effective way to adjust the spine and it takes less visits to experience results than if a patient chooses the joint position system. So here at Soft Touch Chiropractic the patient decides what type of technique is to be used on them and together we explore what is most comfortable.